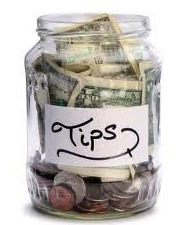 Lend me an hour and I’ll unload a pocketful of SPARE CHANGE! 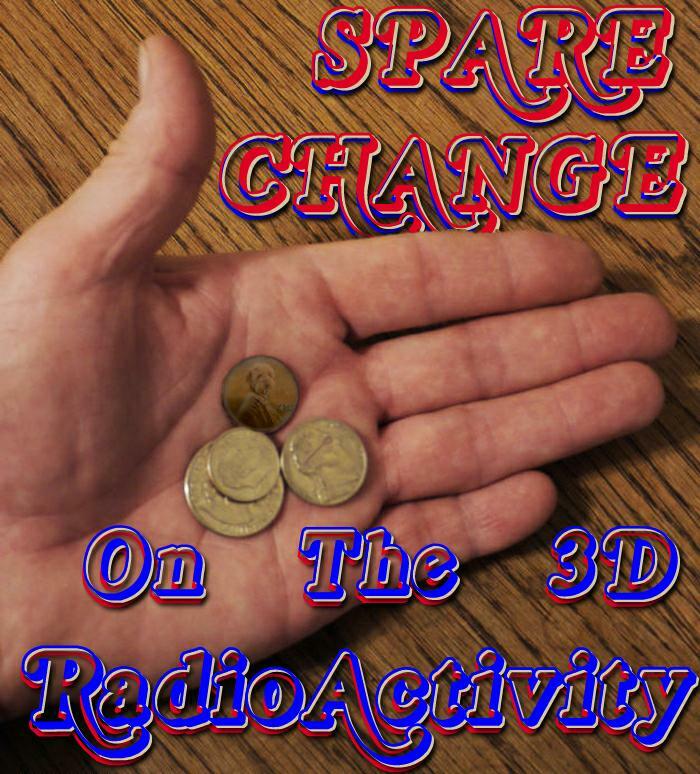 I’m everybody’s Uncle Marty, this is installment 474 of The 3D RadioActivity, as we grab more than a few coins of the realm, because while a few are contractional, there are plenty in hand… And heart. This is almost all the SPARE CHANGE we have at the moment, there’s more up our record sleeves, and we will save them for our Summertime Seconds Series where we revisit themes for a second, third or morth time. Before we can think of going there, we will check into some sounds for CHILDREN of all ages, another feature with over 200 choice possibilities. I’ll play it if you say it, so send email or with a message on our Facebook page where you can give us a Like, and you can find hyperlinks to all of the earlier episodes and graphics in the photo section. Tell all your circle of best friends and family to look for us on Theacidflashback.com, http://www.villageconnectionmagazine.com/ Long Island, New York;Denver’s MileHiRadio, TuneIn andInternetFM dot com, because the best FM radio is now on the Internet.